People take nuclear weapons seriously -- and they'd better get equally serious about the future threat of automated killer robots. No, this isn't a joke. A panel of top experts in the fields of robotics, weapons and disarmament called on world leaders Thursday to lay the groundwork to regulate killer robots as tightly as the nuclear sector. 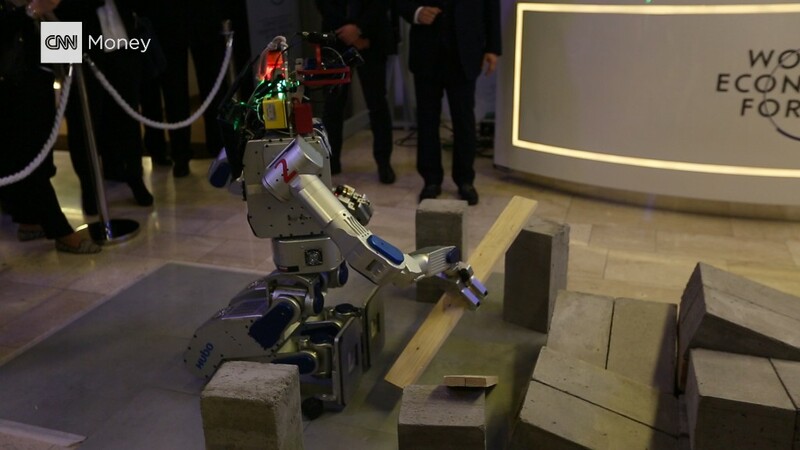 The experts, who spoke at the World Economic Forum in Davos, want the world to be ready for the day when killer robots become a reality. What is a killer robot? It's a self-directed robot that can be programmed to target and kill people without human intervention. They don't exist yet. But they're coming. It may sound like some sort of fantasy, dystopian scenario. But Berkeley computer science professor Stuart Russell says technology from drones and self-driving cars could easily be harnessed to make killer robots a reality within the next two years. Angela Kane, a senior fellow at the Vienna Center for Disarmament and Non-Proliferation, agrees that killer robots are a huge concern for the world. "It's much easier to manufacture [autonomous, lethal robots instead of nuclear weapons.] That, to me, is the greatest concern," she said. "We must make sure [the technology] doesn't get into the hands of the wrong people." 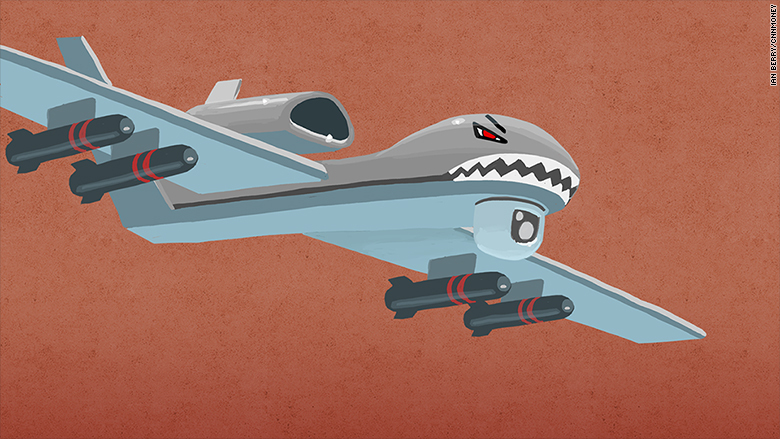 Technology from drones and self-driving cars could be combined to create a killing machine. And it's not just academics who are sounding the alarms. Dozens of countries are working on developing this type of technology, according to Roger Carr, chairman of the British weapons manufacturer BAE Systems. But regular people have become desensitized to the risks because they think it sounds like a game. "The trouble with the robot conversation is people [immediately begin thinking of] video games or the Star Wars movie," he said. Carr warns that automated killer robots are "just as dangerous and potentially lethal" as nuclear weapons. The experts are urging world leaders and industry players to create tough regulations to reign in these smart killing machines. Kane said she has been working to get things moving, but the groundwork only began in 2014. "There hasn't been that much progress. There needs to be more progress," she said.